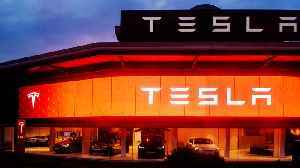 Reuters reports that Tesla has revised its plan to close most retail locations which would have shifted sales to an online purchasing model. 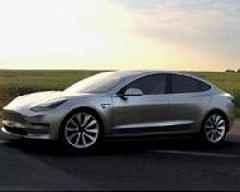 The electric car manufacturer announced two weeks ago the plan to shutter most showrooms in an attempt to lower prices and deliver the Model 3 at the promised $35,000 price point. 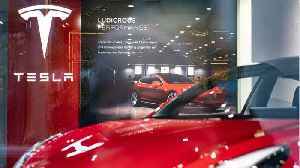 Instead, on Sunday the car maker announced it will raise vehicle prices by 3 percent as it plans to keep more retail stores open. 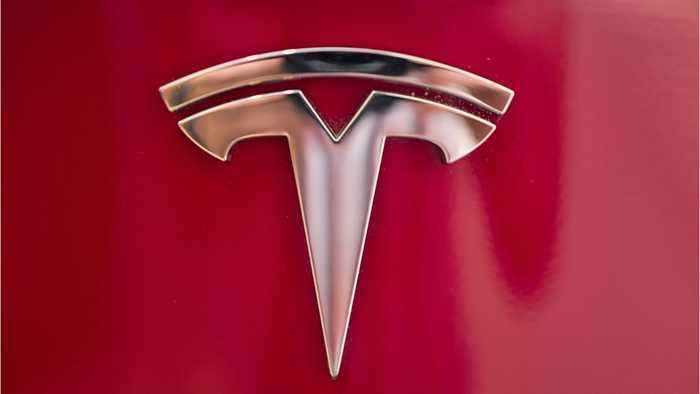 Tesla on Sunday announced that it would reduce the number of store closures that it had previously announced. 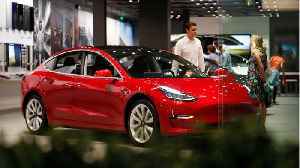 The electric-car maker said that keeping more stores open will cause it to raise the price..
Tesla Moves to Online-Only Sales to Reduce Car Prices Tesla announced that they are closing down most of their physical stores in order to cut down on company costs. Only a few stores in busy areas.. 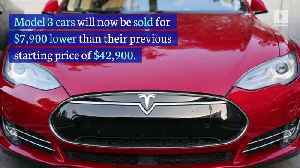 According to Business Insider, Tesla announced a price cut on all three of its models on Thursday. 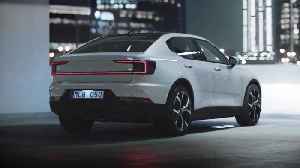 The all-new Polestar 2 is a fully electric-powered compact model designed to inspire a wider, progressive audience for high-performance electric vehicles, bringing avant-garde design and a unique..